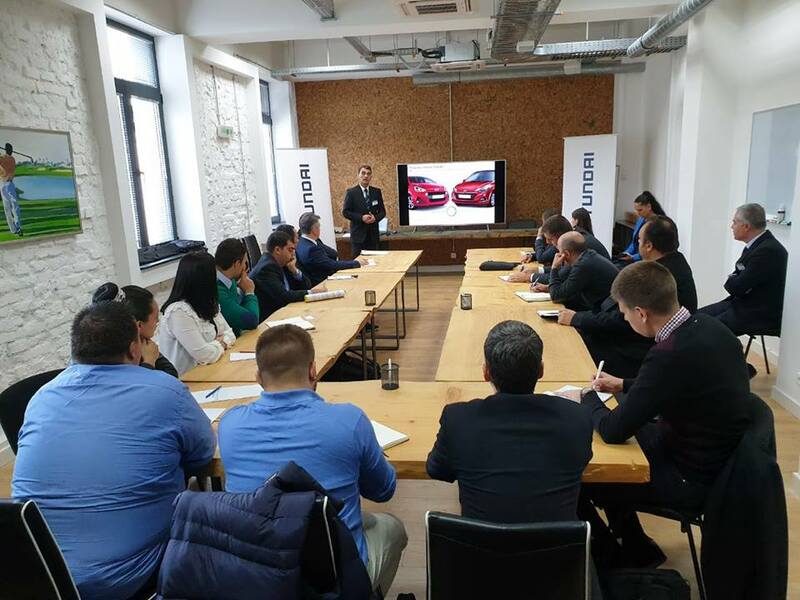 LOMINI Toolshop took part in Hyundai Suppliers Meeting organized by Automotive Cluster Bulgaria. 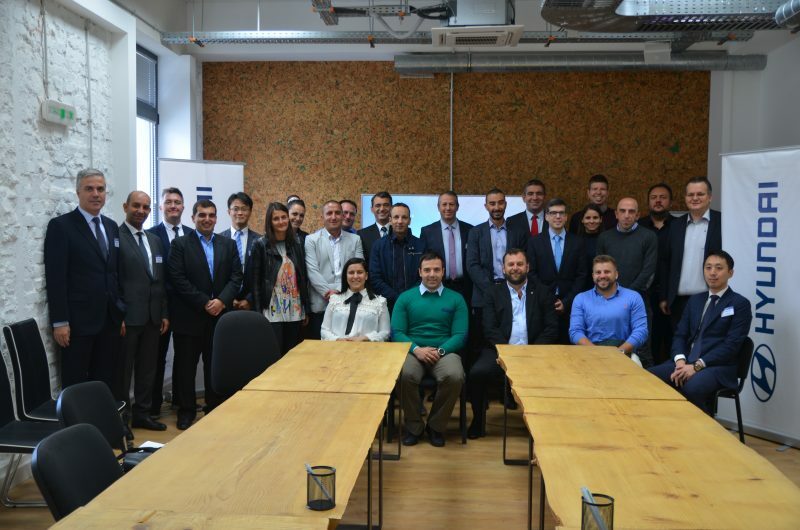 The meeting with dozens of Bulgarian companies from the automotive industry was marked with serious interest. 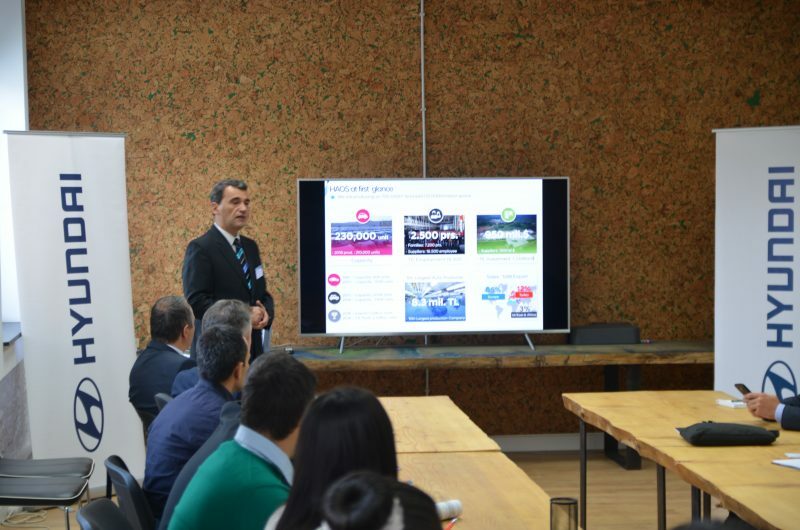 Representatives of Hyundai from the HQ and factories in South Korea, Western Europe and Turkey presented to the companies involved the requirements of the Korean giant to its suppliers, the opportunities for collaboration and the successful results of the company in recent years. Hyundai has made a general presentation of those of its plants, which are looking for new suppliers. There were also individual meetings with companies selected by Hyundai. ЛОМИНИ ООД организира финален информационен ден на 17.01.2018г. Lomini Ltd. was established in the beginning of 1992 as a private company in Sofia Bulgaria.